Enjoy stunning mountain views from the coziness of your very own top floor furnished Schweitzer Mountain condo. 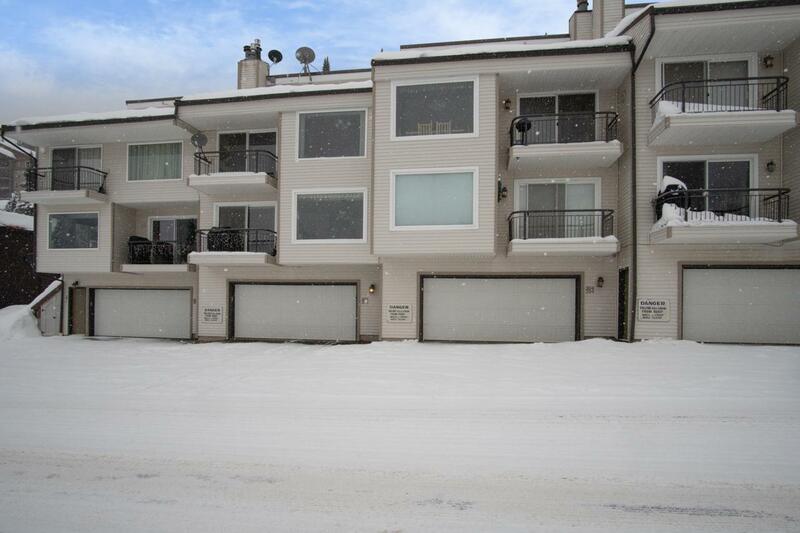 Just a short walk to the village from this updated condo in the Snowdrift. Great use of space, built in rock fireplace, updated and open kitchen, new appliances, balcony for your enjoyment, and extra space upstairs for privacy. Must see to appreciate! Listing provided courtesy of Evergreen Realty.